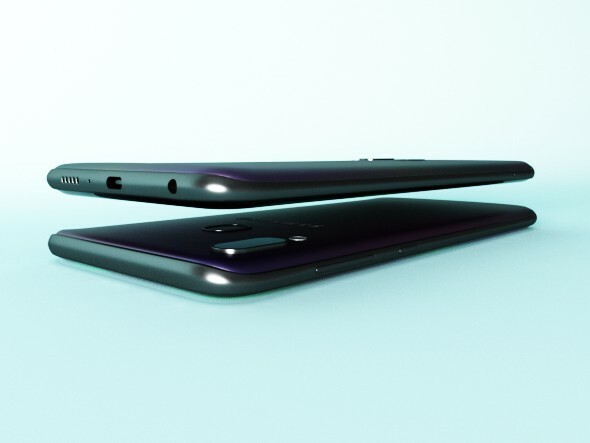 Realistic (copy) 3d model of Samsung Galaxy A40 2019 Black. 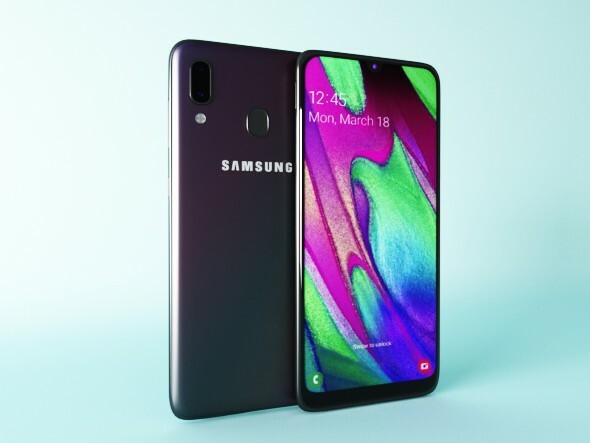 High-poly 3D-model Samsung GALAXY A30 is created on a real basis. As close as possible to the original. The scene has 33,398 polygons. - 3d model is completely ready for detailed and beautiful rendering and animation. – High-poly – All squares – The model have clean topology – All objects are separated – Suitable for close-up rendering – You can easily change or aply new materials, color and other. - system units – mm – coordinates of location of the model in space (x0, y0, z0) – does not contain extraneous or hidden objects. - forms and proportions of The 3D model – the geometry of the model was created very neatly – there are no many-sided polygons. 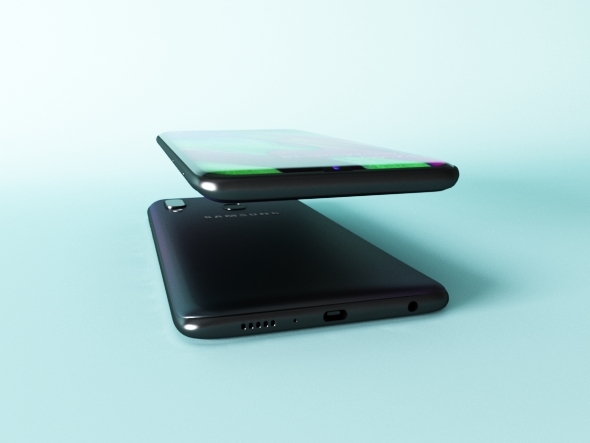 All main parts are presented as separate parts, therefore materials of objects are easily modified or removed, and standard parts are easily replaced. I am very grateful that you chose my 3D models, and I hope they will come in handy.